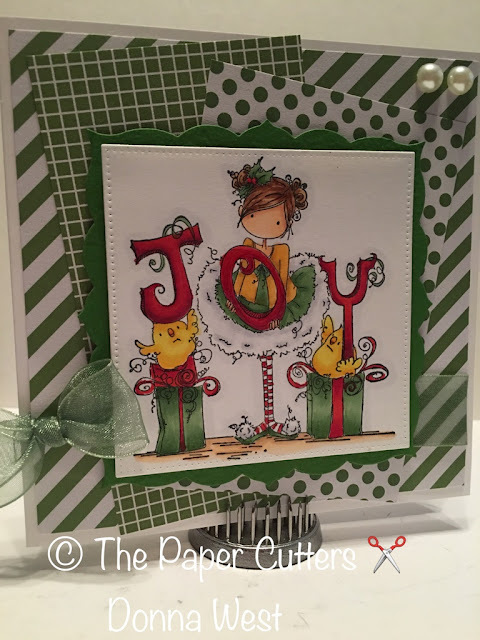 The Paper Cutters: Little Red Wagon Challenge #314 - Mix it Up! Little Red Wagon Challenge #314 - Mix it Up! 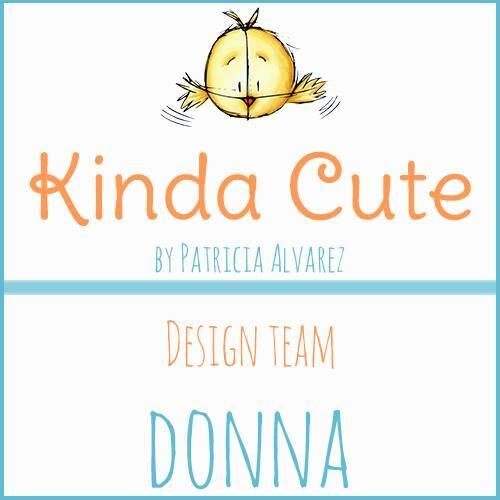 Gorgeous, Donna! I love that you used a monochromatic mix of patterns and as usual, your sweet image is wonderful. So sweet! I love all the layers. What a wonderful card. I just love her striped stockings.